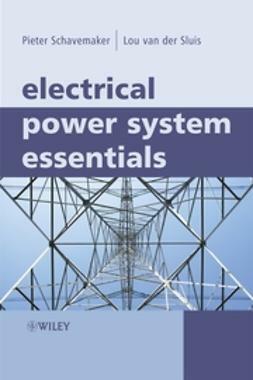 Electrical power is supplied to virtually every home and workplace in our industrialized world. 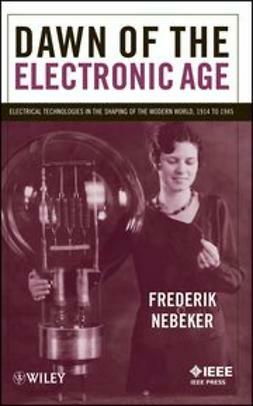 Providing a much-needed comprehensive overview of electrical and electronics history, Dawn of the Electric Age takes an international perspective within a chronological framework. 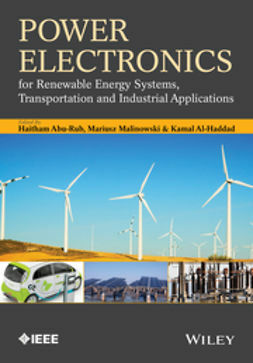 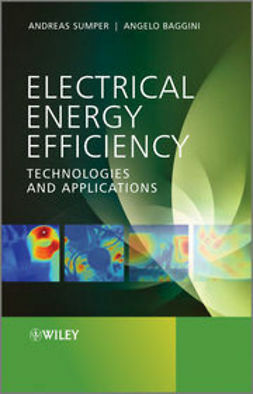 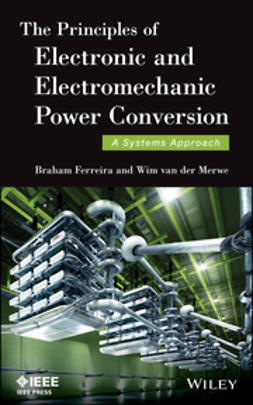 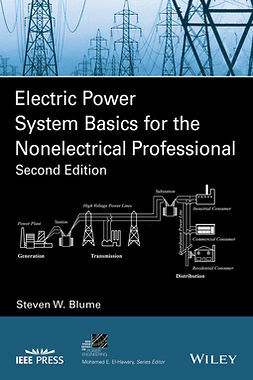 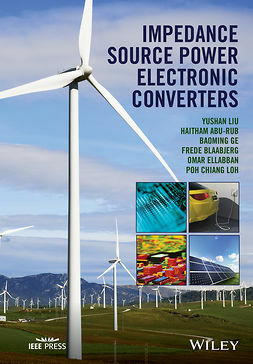 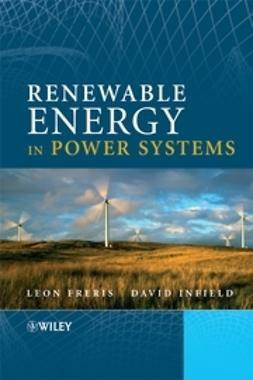 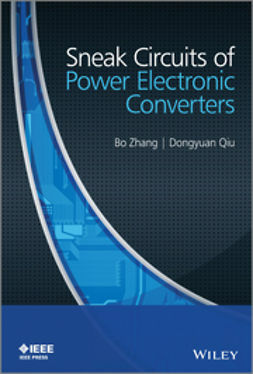 The book explains how our engineering knowledge and its main applications developed in their scientific, economic, and social contexts, and describes how these contexts were profoundly affected by electrical technologies. 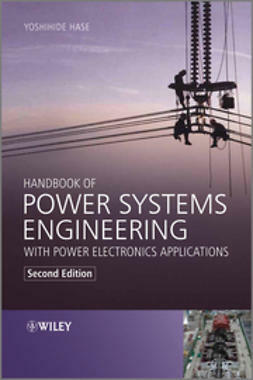 Though a scholarly study, the book is written in an entertaining style for the general public as well as engineering professionals.